We specialize in providing our customers with the absolute best Gourmet English Toffee. Has to be Haster's Gourmet English Toffee makes a fine treat for family during the holidays as well as a wonderful gift for friends and business associates. 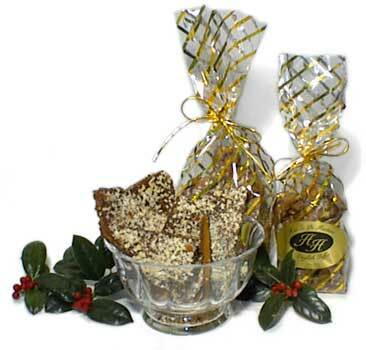 Make our Gourmet English Toffee your gift of choice for all occasions. © Has To Be Haster's Gourmet English Toffee. Website created and maintained by Witty Web Design.